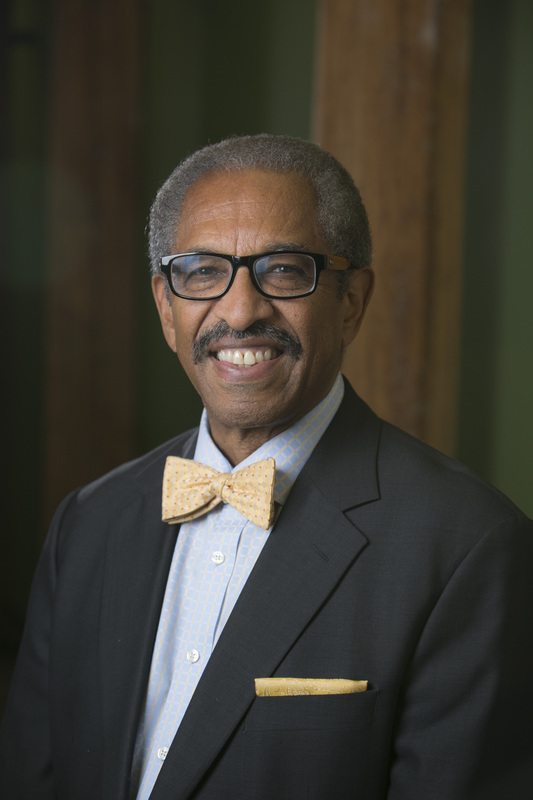 Benjamin D. Reese Jr. is vice president of the Office for Institutional Equity at Duke University and Duke University Health System, Duke University's Chief Diversity Officer, and is a licensed clinical psychologist. His office oversees diversity, inclusion, affirmative action/equal opportunity activities, harassment/discrimination prevention, and Title IX for the university and the health system. He is also an adjunct faculty member in the Departments of Community & Family Medicine and Psychology & Neuroscience. Before assuming this role in 2003, Reese served as the assistant vice president for cross-cultural relations at Duke. For almost forty-five years, Reese has worked as a consultant to over a hundred educational institutions, profit and nonprofit corporations, and health care organizations in the areas of implicit bias, race relations, cross-cultural education, and diversity and inclusion. Before moving to North Carolina, he was the associate executive director of the Fifth Ave. Center for Counseling and Psychotherapy in New York City, a practicing clinical psychologist, the ombudsperson for the Rockefeller Foundation, and the founder and director of the Institute for the Study of Culture and Ethnicity in Manhattan. He has represented both the International Council of Psychologists and the World Federation for Mental Health (Non-Governmental Organizations) at the United Nations. He is a member of the Triangle advisory board of the Full Frame Documentary Film Festival. He is on the editorial advisory board for Liberal Education and a reviewer for the journal Diversity in Higher Education. He is immediate past president of the National Association of Diversity Officers in Higher Education, and served as a founding member. In 2016, the Triangle Business Journal honored him with their Lifetime Diversity Achievement Award in recognition of almost fifty years of diversity leadership.